Catherine Whitfield is sure that she will never again be able to trust anyone in the medical profession after the local doctor&apos;s treatments killed her mother. 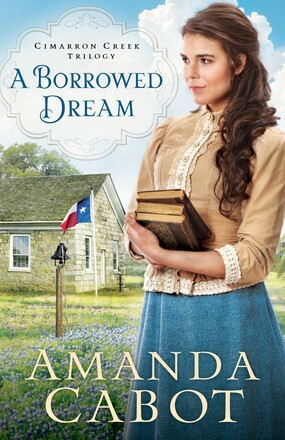 Despite her loneliness and her broken heart, she carries bravely on as Cimarron Creek&apos;s dutiful schoolteacher, resigned to a life where dreams rarely come true. Austin Goddard is a newcomer to Cimarron Creek. Posing as a rancher, he fled to Texas to protect his daughter from a dangerous criminal. He&apos;s managed to keep his past as a surgeon a secret. 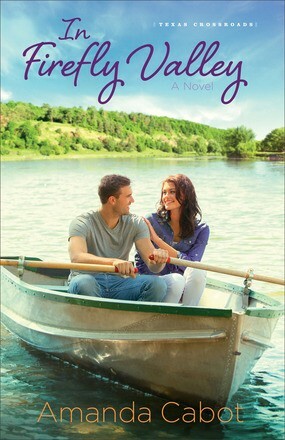 But when Catherine Whitfield captures his heart, he wonders how long he will be able to keep up the charade. 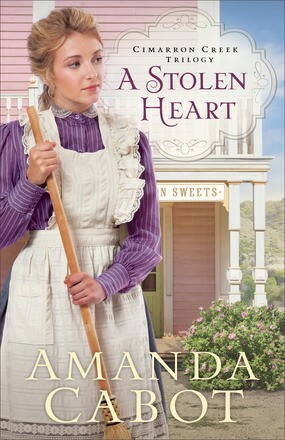 Amanda Cabot is the bestselling author of A Stolen Heart, as well as the Texas Crossroads series, the Texas Dreams series, the Westward Winds series, and Christmas Roses. 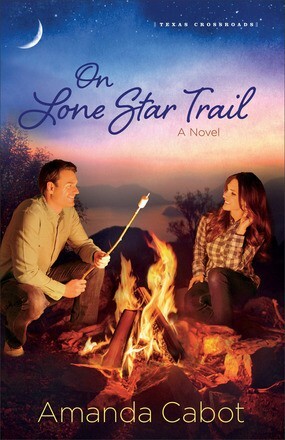 Her books have been finalists for the ACFW Carol Awards and the Booksellers&apos; Best. She lives in Wyoming. Learn more at www.amandacabot.com.